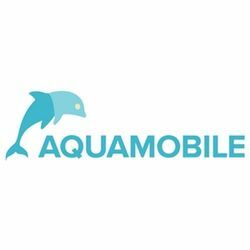 AquaMobile Swim School is a private swim school that offers high quality private swim lessons at our clients' homes throughout a wide range of cities. Having private swimming lessons taught in a comfortable environment facilitates the learning process and also saves time by having an AquaMobile swim instructor come to you! Hi Diana, Reach more people by sharing this job with your network. Get updates on latest Sports & Fitness Jobs in Australia - Sydney.